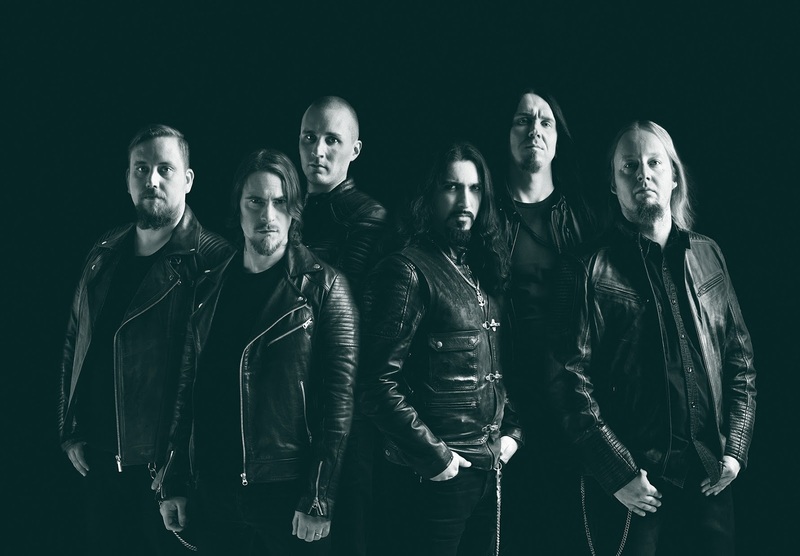 Finnish progressive melodic death metallers Damnation Plan have released their second video for the song called "Maze of Despair" off their latest album "Reality Illusion" (Inverse Records, 2017). Damnation Plan songwriter, lyricist, drummer, director Jarkko Lunnas comments on the song and video: "Some of the biggest battles we face happen inside our own minds. It's a survival story about leaving your past behind, shedding your skin, not letting your past drown you." The video can be watched via this link: https://youtu.be/jujMxt9mFgY.